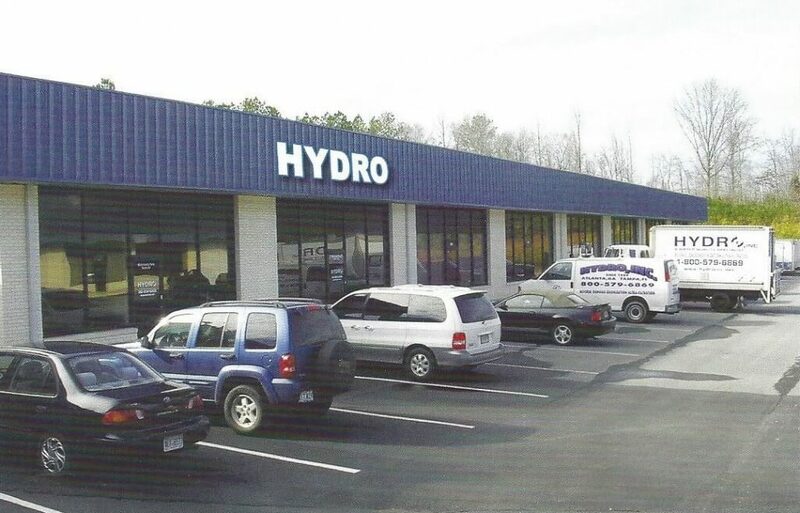 In May of 1984, Hydro opened for business with one goal in mind, provide Service with Quality Water Purification Systems, and with over 3 decades passing, Hydro has withstood the test of time by staying the course with its goal. Service, Service and Service. To ensure provisions of Quality Equipment were met, Hydro began manufacturing its High Purity Laboratory Systems in the late 1980’s. Fair market pricing of equipment we were prepared to stand by, allowed Hydro to evolve into a leading, #1 Service based water purification company in the South Eastern USA. We offer all purification products and equipment needed, and have the technical background to Service your existing equipment no matter the brand name. This website contains only a portion of what we can provide to you. 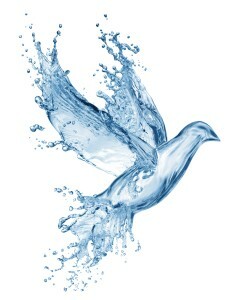 Hydro has enjoyed long term relationships with many major companies and customers. Our very 1st account of 31 years still remains with us today. We know that without you, we would not exist, and for your alliance, we owe our gratitude with thanks. Constantly, our customers refer to the way Hydro does business as a Personalized Service. To us, this is a compliment not taken lightly, and we are dedicated in providing a continued Service to you in a way that is most beneficial to you and your company. After all the Customer does come first. From our Atlanta GA home we are undergoing development of new systems and technologies related to your fields. As always, any new products will continue to be supported by Service. If you are interested in the idea of Personalized Service – join us today! We are looking forward to another 30 years of Service to you.